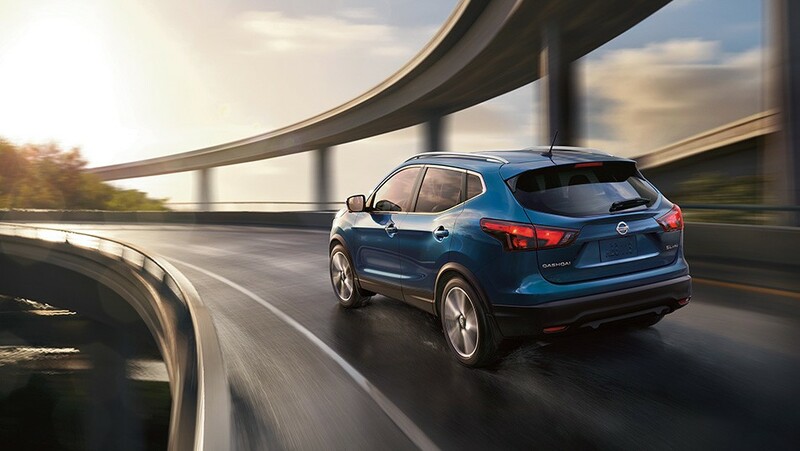 Built for any and all occasions, the 2019 Nissan Qashqai is the SUV you'll love. With a spacious and refined interior, as well as a beautiful stylish exterior, you can ride in style and comfort with this incredible vehicle. With a sleek styling and sports car-inspired design to set you apart on the streets, the Nissan Qashqai is designed to look good. With Nissan's iconic boomerang inspired lights, the Qashqai gives you a stylish design that cuts through the air. Generous head and legroom keeps the crew happy on longer trips. 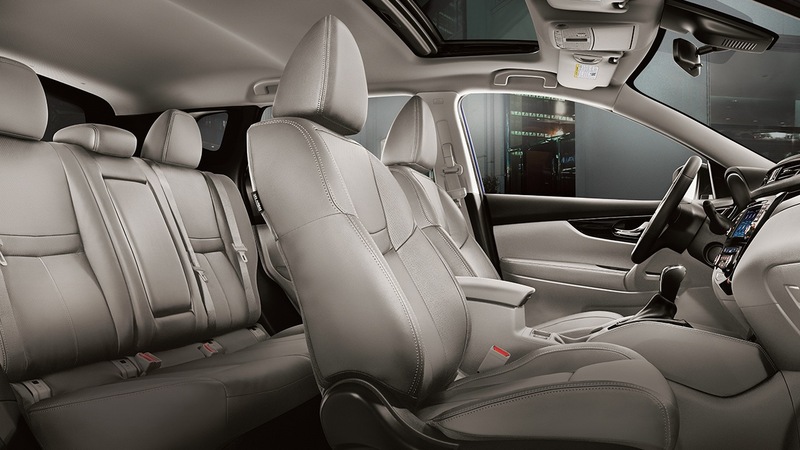 And up front, standard Heated Front Seats keep things toasty. Don’t let inclement weather keep you from where you need to be. Available Intelligent All-wheel Drive can adapt to changing conditions 30 times faster than the blink of an eye. 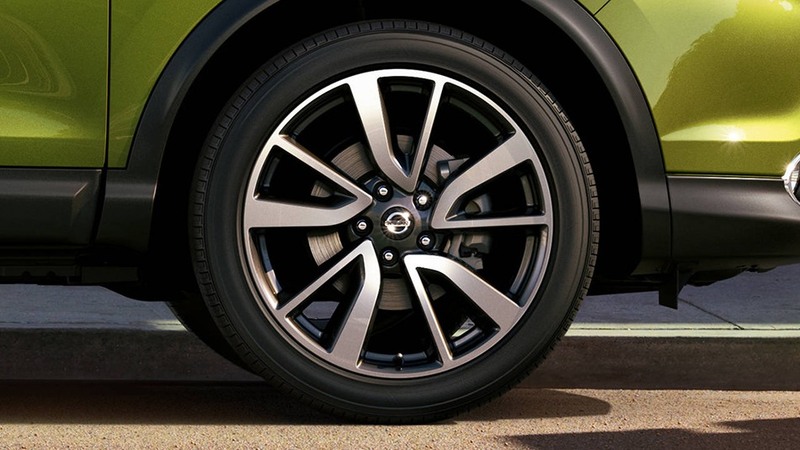 Start with all four tires, and as you get up to speed, your Qashqai will automatically direct power to the front two tires, then shift power to all four when cornering to keep you in line during slick conditions, and providing you with a smoother ride. Your friends will be impressed by your quasi-professional driving skills, thanks to advanced technologies working behind the scenes to help give you a smooth ride. 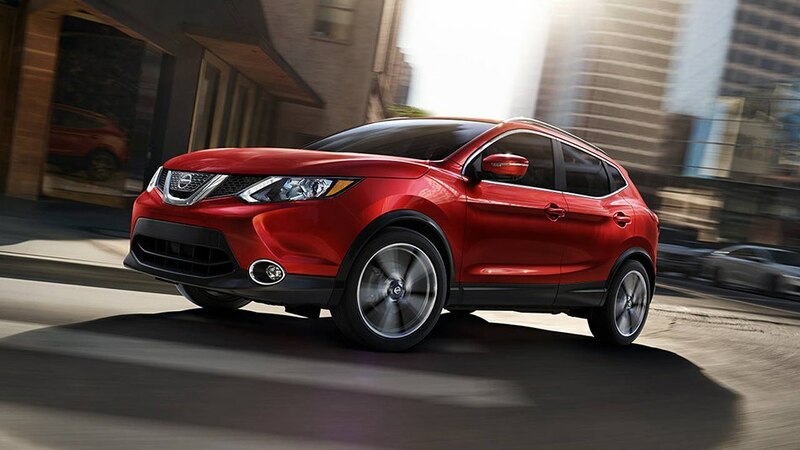 With the 2018 Nissan Qashqai, you get an features that ensure that you have the smoothest possible drive in any terrain. 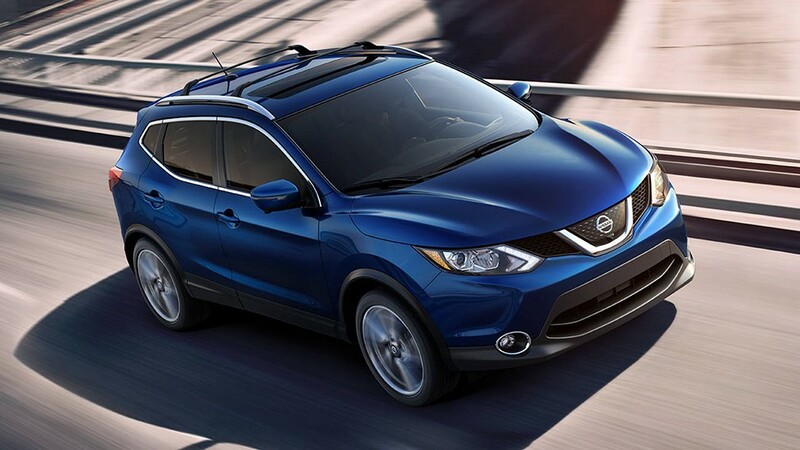 Hard on ramps, stop and go city traffic and bumpy roads, none of them are any match for the Nissan Qashqai! Conduct business, manage your social calendar, or just sit back and chill. Available technology brings your whole world along, wherever you go! Unleash the power of your Siri®-equipped iPhone® with Siri® Eyes Free – make calls, send texts, update your calendar and more – all at the touch of a button, that way you can keep your eyes on the road and make sure you stay safe! 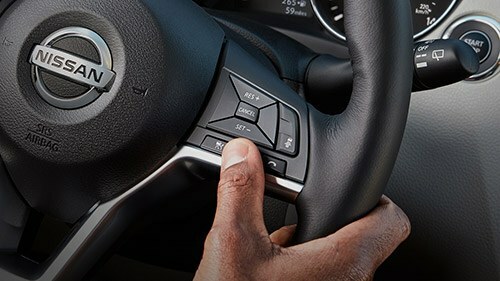 Available NissanConnect Navigation feature Online Search with Google, helping you pinpoint your destination. 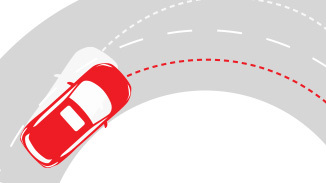 Voice-guided turn-by-turn directions help you navigate any city or road trip with ease! 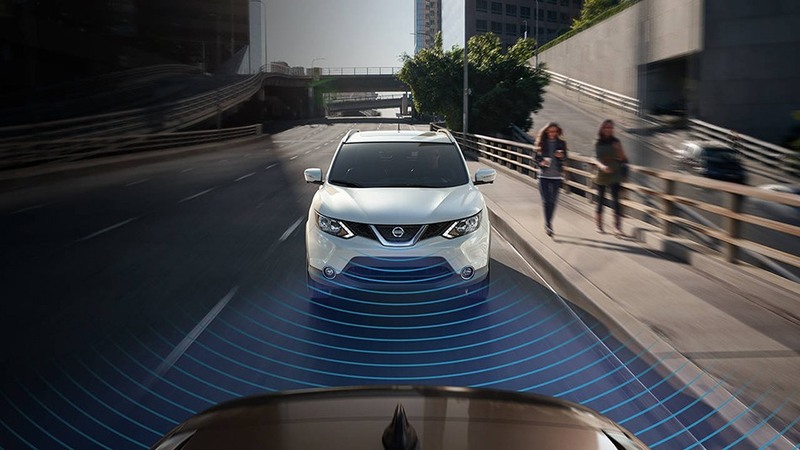 The 2018 Nissan Qashqai offers a suite of available Nissan Intelligent Safety Shield Technologies that look ahead, behind, and all around you, helping give you a new kind of confidence.. The LATCH (Lower Anchor and Tethers for Children) is designed to let you secure compatible child restraints to the back seat without needing a seat belt and locking clip. This, along with the Snug Kids Child Safety Seat Fit Guide lists seats that will fit safely inside of the 2018 Nissan Qashqai, along with other valuable information. 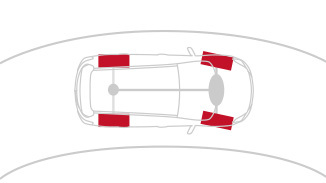 The Qashqais advanced air bag system includes dual stage supplemental front airbags, with seatbelt and occupant classifications sensors. Qashqai also features front seat mounted supplemental airbags in the event of a side collision, and roof mounted side curtain airbags. Offers available from December 1, 2018 – January 2, 2019. ^5 years of oil changes applies to the cash purchase or finance any new 2018 Micra, 2018/2019 Versa Note, 2018/2019 Sentra, 2018 Qashqai, 2018/2019 Rogue, 2018 Murano, 2018 Pathfinder model O.A.C. registered/delivered between December 1, 2018 – January 2, 2019. 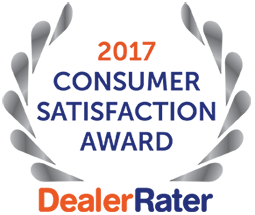 Offer consists of a maximum of twelve (12) service visits within 60 months from point of purchase of the eligible vehicle, maximum. Each service visit consists of one (1) oil change (using Nissan Genuine Synthetic 0w20 Motor Oil). Offer may not be redeemed for cash and may not be combined with certain offers, conditions and limitations apply.